The Quality management principles underlying the ISO 9000 family of standards (of which the ISO 10000 series form a part) emphasize the importance of human resource management and the need for appropriate training. They recognize that customers are likely to both respect and value an organization’s commitment to its human resources and its ability to demonstrate the strategy used to improve the competence of its personnel. Personnel at all levels should be trained to meet the organization’s commitment to supply products of a required quality in a rapidly changing market place where customer requirements and expectations are increasing continuously. This International Standard provides guidelines to assist organizations and their personnel when addressing issues related to training. It may be applied whenever guidance is required to interpret references to “education“ and “training“ within the ISO 9000 family of quality assurance and quality management standards. Any references to “training“ in this document includes all types of education and training. An organization’s objectives for continual improvement, including the performance of its personnel, might be affected by a number of internal and external factors including changes in markets, technology, innovation, and the requirements of customers and other stakeholders. Such changes may require an organization to analyse its competence-related needs. Figure 1 illustrates how training could be selected as an effective means of addressing these needs. Training can be described as “the acquisition of skills, concepts or attitudes that result in improved performance within the job environment”. Training analysis looks at each aspect of an operational domain so that the initial skills, concepts and attitudes of the human elements of a system can be effectively identified and appropriate training can be specified. Training Analysis (sometimes called Training Needs Analysis (TNA)) is the process of identifying the a gap in employee training and related training needs. Training Needs Analysis (TNA) is defined as the “Identification of training requirements and the most cost effective means of meeting those requirements”. A TNA should always be performed where a major new development in policy, equipment acquisition or procedures is deemed to have potential impact upon the current training regime. The ISO 10015 Quality Standard for Training is a sector specific quality assurance system. 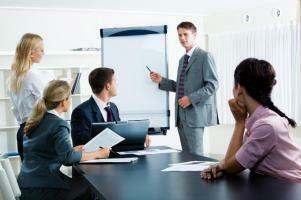 It focuses on training processes at the workplace. ISO 10015 complements ISO 9001 Standard and further elaborates on the clause 6.2.2 — “Awareness, Competence and Training” and gives clear guidance for its implementation. in order to achieve its objectives. It emphasizes the contribution of training to continual improvement and is intended to help organizations make thier training a more effective and efficient investment. 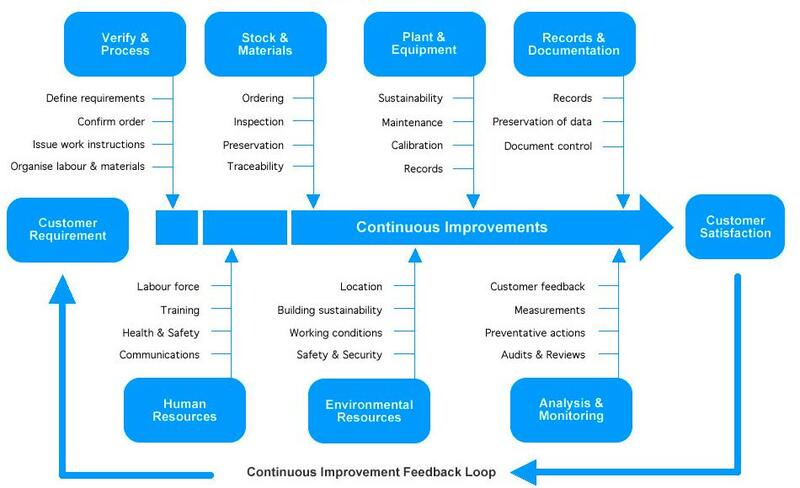 This standard cover the development, implementation, maintenance, and improvement of strategies and systems for training that affect the quality of the products supplied by an organization. This International Standard applies to all types of organizations. It is not intended for use in contracts, regualtions, or for certification. It does not add to, change, or otherwise modify requirements for the ISO 9000 series. This International Standard is not intended to be used by training providers delivering services to other organizations. Training providers may use this International Standard when addresing the training needs of their own personnel.